Located on the waterfront, The Central Hotel is situated right in the heart of the town and overlooks the front Lake of Cunningham Arm. 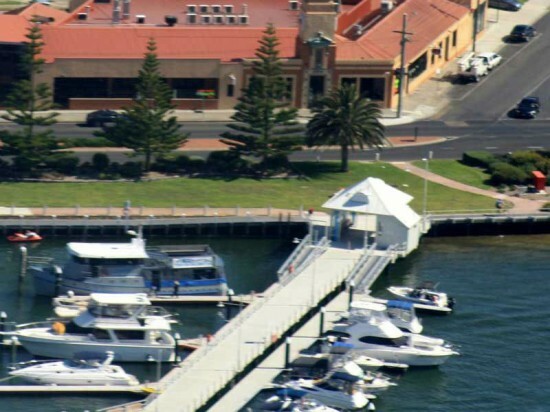 With a range of 8 room styles to suit your needs, whether you are a corporate traveller, a family or a couple – there is accommodation for everyone at The Central Hotel, Lakes Entrance. Enjoy hotel style accommodation or fully self contained apartments for two or fully equipped family rooms. All rooms encircle our private outdoor pool and spa. Facilities include off-street parking, a private outdoor pool and spa, BBQ area and bistro with alfresco dining and bar.